the target market, and to effectively link the supply chain and the end consumer. 2. Be able to effectively use sales materials and tools. order to meet sales targets. 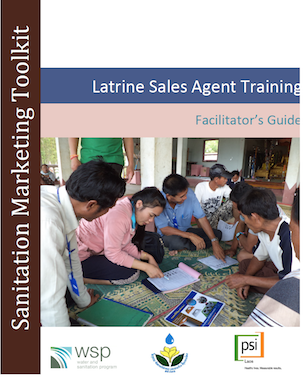 sanitation and helping them decide on a solution. activities and report them appropriately.